Boo! 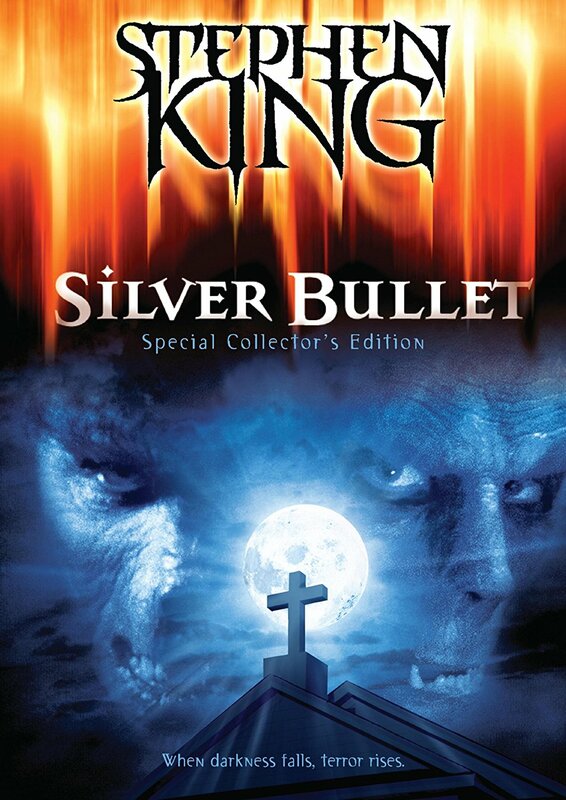 We are bringing on some Stephen King cult classics just in time for Halloween. Margo D. & Patrick have a blast talking about the amazing movie and its journey as a pet project of producer Dino DeLaurentis to Gary Busey’s amazing ad-libbed performance.